Ready for you and your family to move in. This spacious 1400 Sq. ft. with Approx. 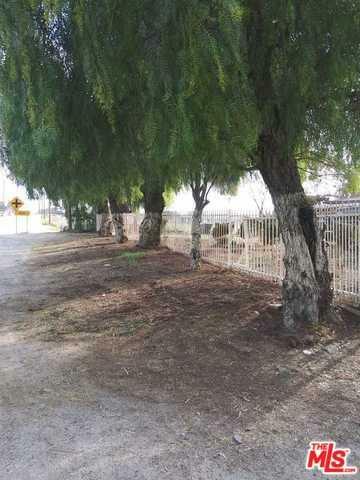 1.6 Acres of land, Approx. 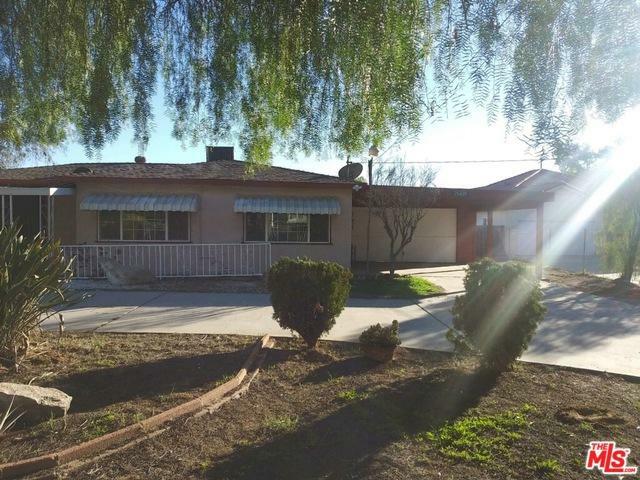 251 Feet of Frontage on Cajalco Road, Circular Drive-Way, 3 Bedrooms 2 Baths, spacious Living and Family Rooms, New flooring in Kitchen, Bathrooms, and Hallway. A cold winter night? No-problem just cozy-up to room next to the wood/gas burning fireplace and relax. Laundry Room with entry to the two Car Garage. 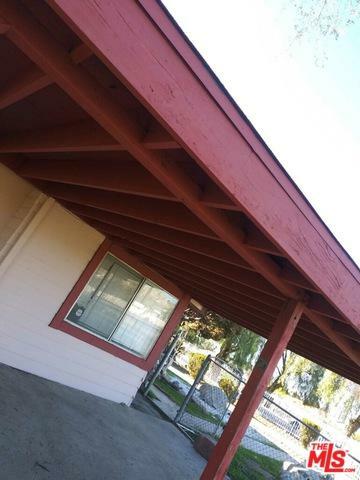 Central Air Condition and Heating system, Interior and Exterior have fresh paint. 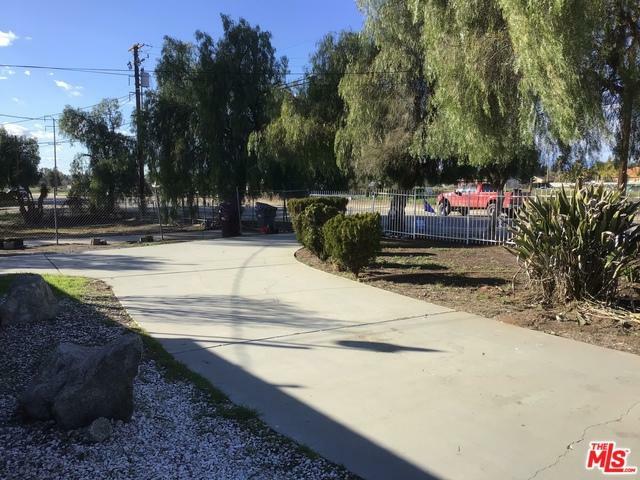 The property has been fenced into two separate lots. Buyer to confirm zoning, use codes and other business uses. Listing provided courtesy of David Murphy of David L. Murphy Real Estate.